At Oakville’s Palermo Physiotherapy and Wellness Centre it is important to us to have your needs addressed in a timely manner so you can feel better, faster. We strive to see new patients within 24-48 hours of your initial phone call, with some same day appointments available. We service the communities of Oakville, Milton and Burlington for Physiotherapy, Massage Therapy, and Chiropody (Foot Care). What to expect during an initial visit? Once in the clinic you will be greeted by a receptionist who may wish to verify some information with you. You will then taken into the clinic by your Physiotherapist, Massage Therapist or Chiropodist (foot care specialist) to review your medical history, the background of your injury or condition and symptoms. Your goals will be discussed and what activities you wish to return to. Next you will undergo an exam, where based on your discussion the Practitioner will assess your mobility, range of motion, strength, flexibility, functional movements and even walking patterns. This helps determine the extent and possible origin of your condition as well as how to guide treatment for you. The Therapist will discuss your condition with you as well as treatment and how your goals will be addressed. Treatment normally will begin the same day as this assessment. The Chiropodist will discuss a treatment plan and potentially provide foot, skin and nail care. 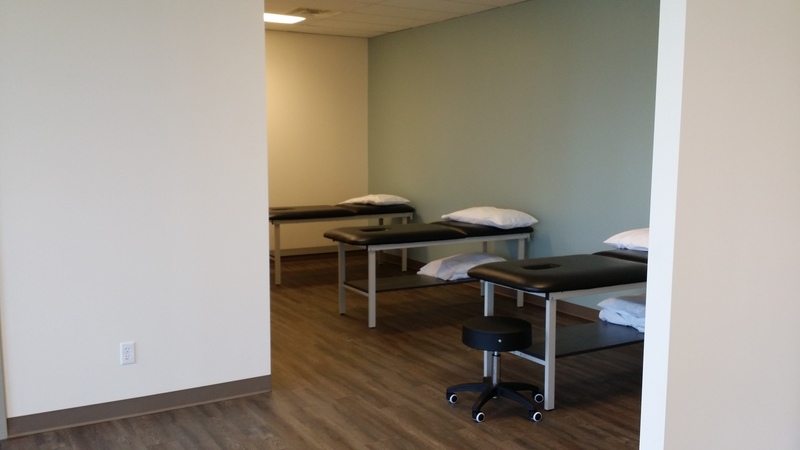 The Massage Therapist and Physiotherapist will provide manual therapy as appropriate and may provide some exercises to supplement that days treatment.